Two divisional forest officers (DFOs) in Surguja and Bilaspur districts of Chhattisgarh, allegedly violated norms stipulated under the Forest Conservation Act, 1980 (FCA) while constructing new roads in forest areas, says a report by the Comptroller and Auditor General of India (CAG). “Two DFOs incurred expenditure of Rs 2.33 crore on construction of six new Water Bound Macadam (WBM) roads without taking clearance from the Government of India (GoI) as required under the Forest Conservation Act, 1980,” CAG’s report on the revenue sector, government of Chhattisgarh, dated January 10, 2019, noted. Under the April 2005 guidelines issued by the Ministry of Environment, Forest and Climate Change (MoEFCC) for FCA upgradation of roads constructed in forest areas prior to 1980 from ‘kutcha to pucca’ is allowed. However, no widening of roads is allowed and no breaking of fresh forest land can be carried out without prior permission of the central government under the FCA. Under the FCA, any forest land diversion for non-forest activity like infrastructure, mining etc, has to get prior forest clearance from the Forest Advisory Committee. 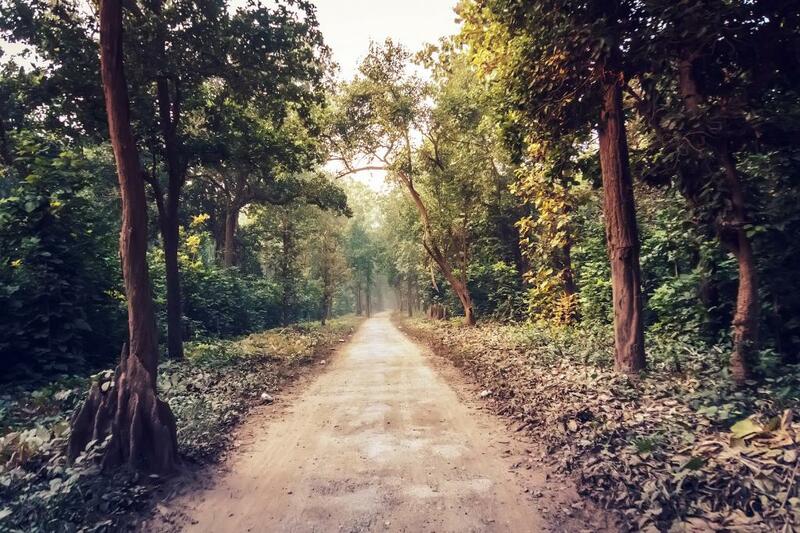 The CAG audit found that between July 2014 and April 2015, the chief conservator of forest, Bilaspur and Surguja, sanctioned Rs 3.42 crore for the upgradation of nine forest roads to WBM roads — all weather roads. Scrutiny of the forest department’s Working Plan (WP) of the two divisions revealed that out of the nine forest roads, six roads having a length of 25 kilometre were not mentioned in the WPs. “As these roads were not mentioned in the WPs, the expenditure of Rs 2.33 crore incurred was on construction of new WBM road, but not on upgradation of existing road. Breaking of fresh forest land for construction of new forest roads was carried out without taking clearance from the GoI as required under the FCA,” the audit report notes. The audit also notes that upon inquiry, the officials said that the roads were constructed on demand from local villages. “The matter was reported to the government/ department (July 2017). Their reply has not been received (August 2018),” the audit notes.